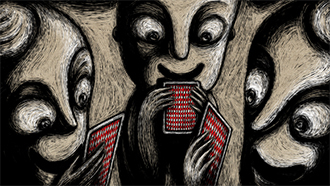 From numerous latest animation shorts submitted from around the world, Grand Prize, Hiroshima Prize, Debut Prize, Renzo Kinoshita Prize, Audience Prize and other prizes will be awarded. 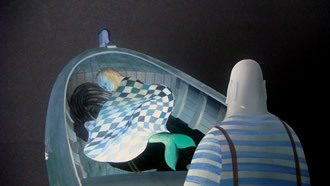 Especially, the Audience Prize will be chosen by votes of audience. In this program, internationally renowned animation masters and young promising animators will be competing each other equally, and audience will enjoy their high quality works with competition directors attending from all over the world. Jean-François Laguionie, the great master of animation from France will be serving as the International Honorary President of HIROSHIMA 2016. He has been continuing to dedicate most of his time on making his new feature animation, and will be attending our festival in the midst of such filmmaking. 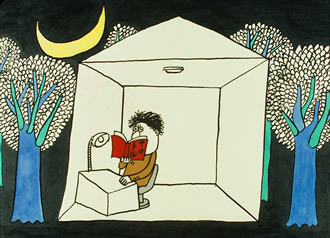 Screening of his inspiring animation shorts and talk. 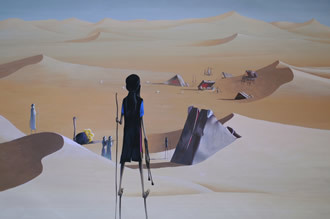 Screening of "Gwen and the sand book", an everlasting masterpiece by Jean-François Laguionie. 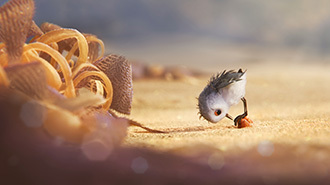 Screening of Pixar's latest short "PIPER", coming out this summer along with a feature "Finding Dory". Also, the making seminar by director Alan Barillaro and producer Marc Sondheimer will be held. Alan Barillaro is well known as a supervising animator of "Mr. Incredible", "WALL-E", and "Brave". 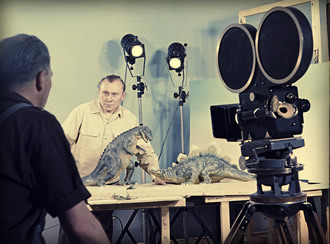 A biographical film that looks back at the life, work and the exceptional genius of Karel Zeman, the Czech master of puppet animation and special effect, known for a genuine short "Inspiration" (1949), a feature film "Invention for Destruction" (1958), etc. Through interviews with today's renowned filmmakers, this film reveals why his works are still alive and unsurpassed in many ways. A feature film retracing the filmmaking and footsteps of Paul Grimault, the great master who served as our International Honorary President of the first edition HIROSHIMA 1985. 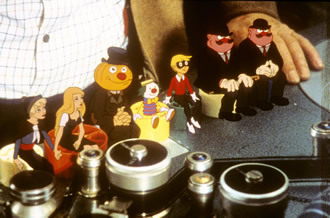 Grimault himself appears as a host in this film, and enjoy his works together with many characters he created. 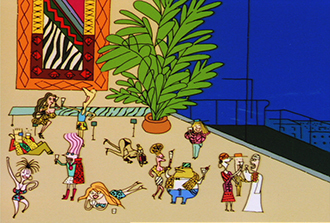 Screening of outstanding Japanese animation, focusing mainly on shorts, from classics to contemporary. 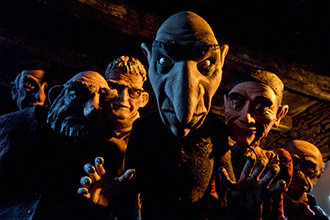 Screening of the puppet feature animation based on the folklore, tradition and history of Northern Spain. Screening of the feature animation from Columbia with a documentary touch story. 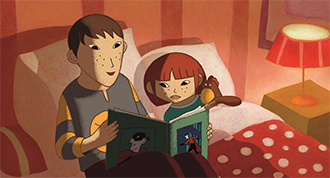 Screening of the feature animation with French taste atmosphere, artistic and fantastic story. Feature Animation "Rocks in My Pockets"
Screening of the feature animation pursuing peace through the struggles of women in Latvia during war in the 20th century. 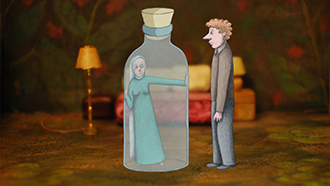 An inspiring compilation of the 12 newest Finnish short animations 2013 - 2016. 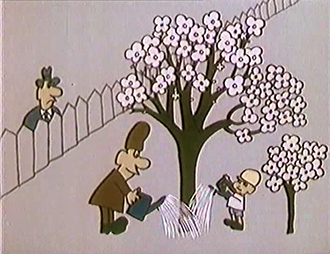 A very precious compilation of Moldovan animations 1977 - 2016. Screening of Regina Pessoa’s representative works and seminar - a member of the International Jury of HIROSHIMA 2016 who also won the Hiroshima Prize of the 14th International Animation Festival HIROSHIMA 2012. Screening of Taku Furukawa’s representative works and talk - a member of the International Jury of HIROSHIMA 2016 who has won numerous awards internationally, both as an illustrator and as an animator. 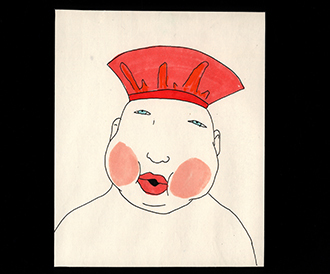 Screening of Lisa Tulin’s and/or Lasse Persson’s representative works and talk - a member of the International Jury of HIROSHIMA 2016 who produces traditional, hand-drawn animation told with few or no words. Screening of Christine Panushka’s representative works and seminar - a member of the International Jury of HIROSHIMA 2016 who is also an internationally renowned award-winning filmmaker, an animator, and an educator. "Shorts and Micro-Shorts: Entertaining the smartphone generation"
Presentation and seminar by Cartoon Network, one of the biggest animation channels in the world. Screening the works by the International Selection Committee Members, and "Father and Daughter" (directed by Michael Dudok de Wit, 2000) produced by Willem Thijssen, the International Jury Member of HIROSHIMA 2016. Well-reputed programs, aiming to discover young talented filmmakers. 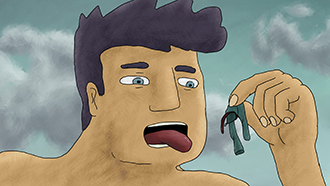 Screening of excellent student animation works from around the world. 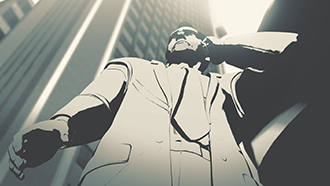 Audience will enjoy the talents of the next generation in the field of animation. Introducing creative animation shorts full of inspiration from countries and regions, which we rarely get the chance to see. Animation Project by Children from Around the World "My Favorite Tree"
ASIFA Workshop Group (AWG) has been holding international animation workshops in various countries, by providing a certain theme for each project, and showing such projects at festival scenes worldwide. The theme for AWG Project 2016 is "My Favorite Tree", and children of 15 workshops from 14 countries participated in the project. Hope you will enjoy wonderful animation made by children, full of imagination and creativity, as well as cultural climate of different countries. We also will screen animation workshop films 1977 - 2016 made by children in Hiroshima. Screening of animation shorts and features by talented filmmakers within Japan and abroad...and many more! *Bring your works with you! Reservation for free space can be made at the venue for free of charge, during the festival. Nexus Point : A free space for business exchange. Animation professionals, production companies, distributors, etc., are welcome to bring and show your works, make presentations and lectures. Looking forward to your participation! Frame In : A free space for young creators, who wish to become professionals, to present your own works and exchange information. Animation professionals may give you suggestions on your work. There will be special seminars by festival guests. Looking forward to your participation! A very unique film market providing bridges between schools, students and productions. Japanese major animation schools and universities will be setting up booths to publicize their educational programs and to find new students. Students may promote their talents and gain chances to work internationally. Production companies may take this opportunity to discover new young talents. Also, there will be previewing desks to appreciate students works from all over the world.